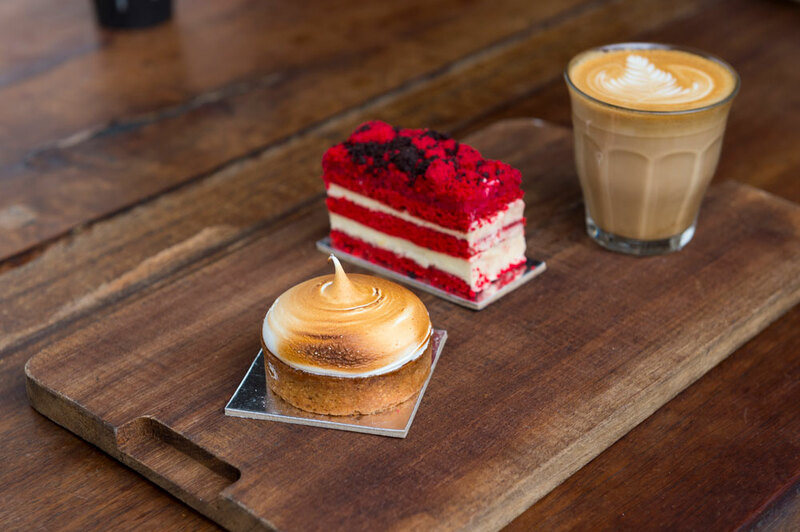 Bringing their French love affair with Vietnamese flavours to Darling Quarter, Taste is originally from Surry Hills. The bread is baked fresh on site everyday and the perfect fusion of Parisian bakery and Vietnamese zing makes for a mouth-watering experience. The beautiful eclectic interior has decorative features handcrafted in Vietnam and inspired by a 17th century setting. Enjoy a bowl of traditional Pho, and listen to some DJ grooves whilst admiring the delicate bird cages hanging from the ceiling.